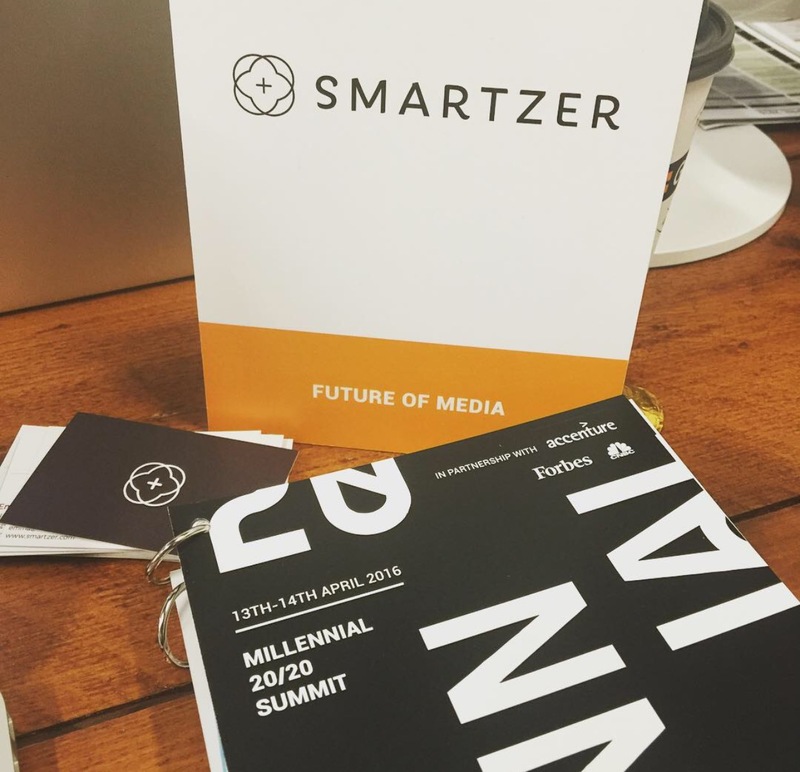 This week we attended the Retail day of the Millennial 20/20 Summit in Central London. The two day event is a very jam packed affair, with talks and keynote speeches being held from 9am until the very end of each day. It aims to generate debate and begin discussions on the issues surrounding the business of Next Gen commerce. The summit offers the opportunity to showcase new ideas and skills as well as the chance to network with others and educate them on what your company does. We were showcasing our tech at the Unilever Foundry Start-up Street on the ‘Future of Media’ table. We also got to attend some of the talks that were taking place throughout the day and found them to be interesting topics from industry leading experts. We always love to hear ideas from those paving the way for innovation and making big steps in the tech world. In particular we found the real-time retail and emergence of mobile commerce discussions to be interesting panels for us, as we are concerned with both of those topics, and the issues that they explored on stage were very relevant to our own interests as a company. Thank you to Unilever for selecting us to take part.